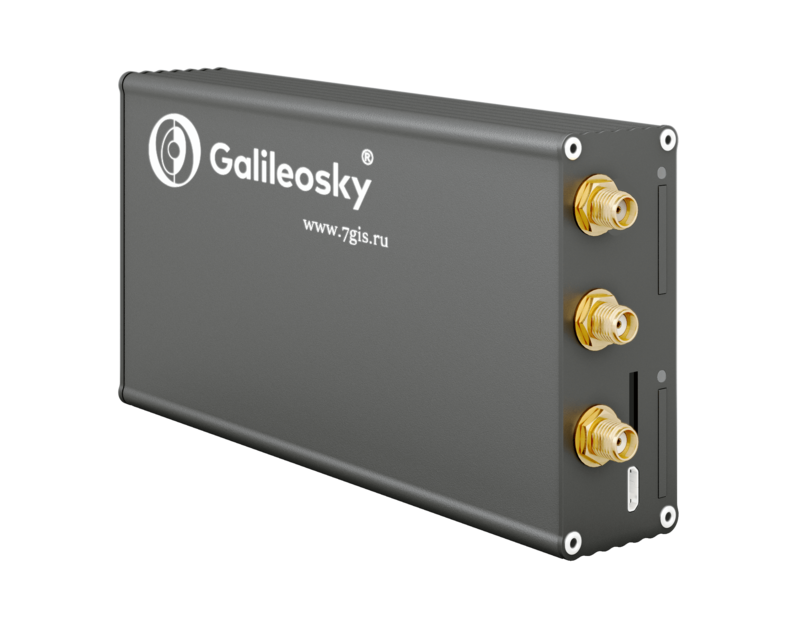 The chart below shows the changes within the last 30 days in the number units of Galileosky Boxfinder device type are connected to Wialon Data Center. 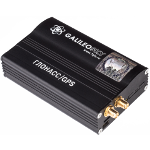 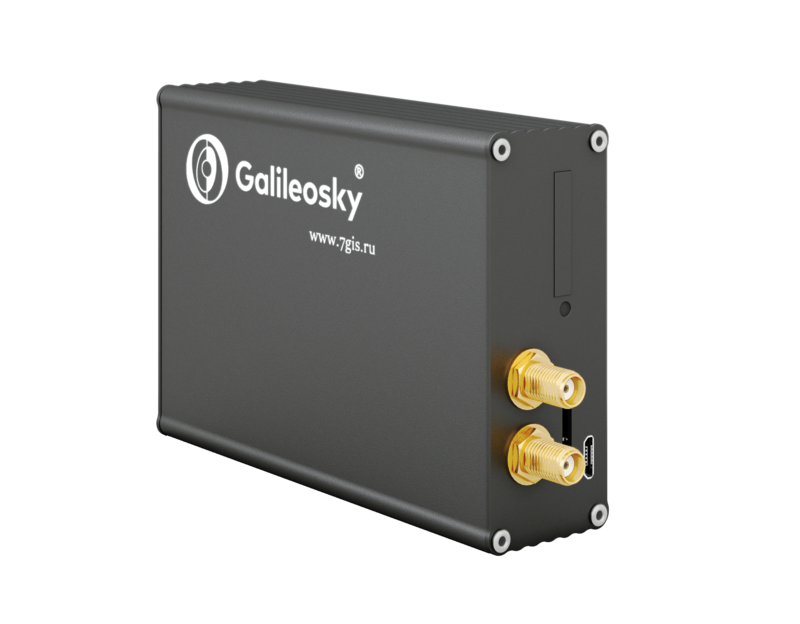 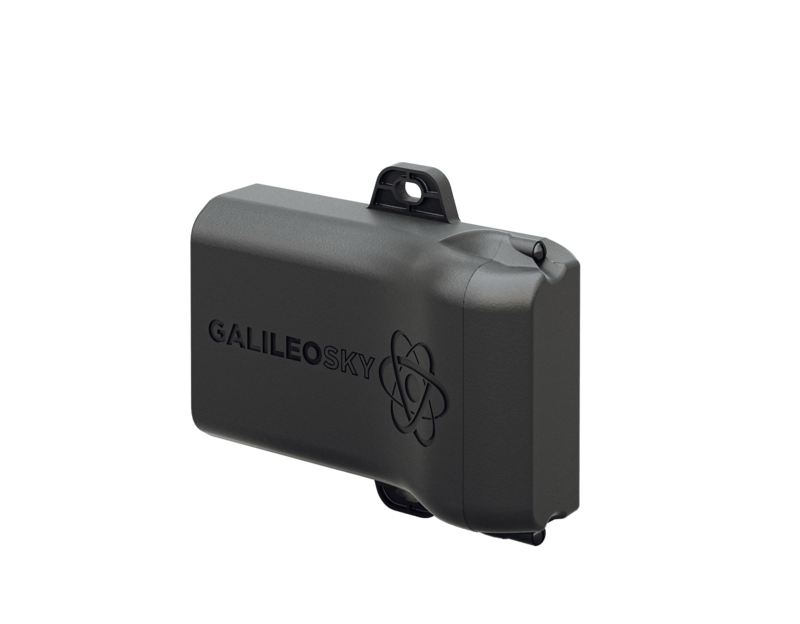 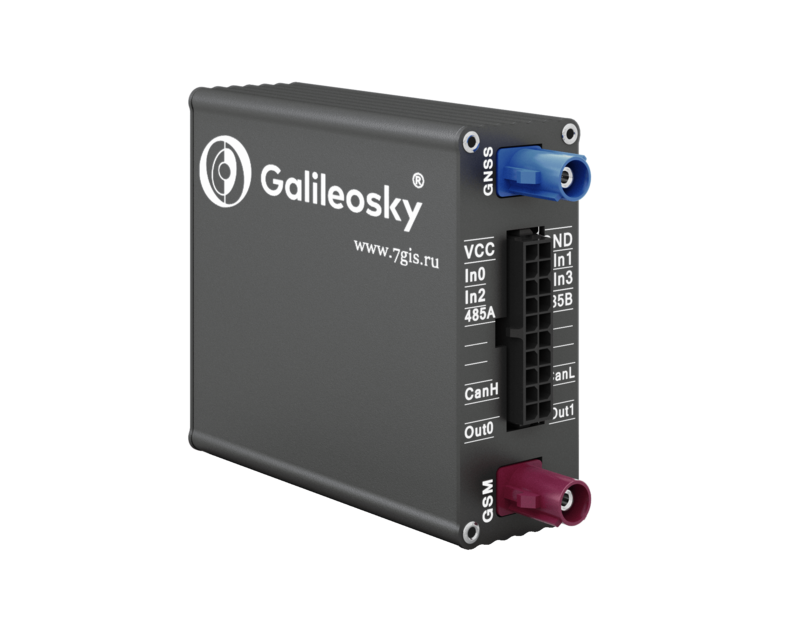 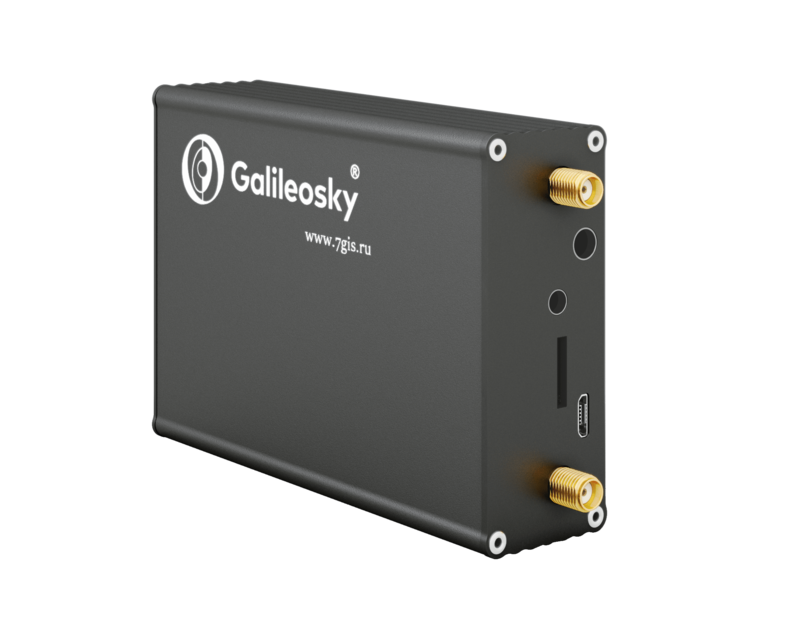 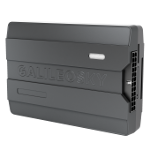 121 units of Galileosky Boxfinder device type are connected to Wialon Data Center. This represents 0.56% of all Asset trackers connected.